If you would like to enjoy the beauty and excitement of the Grand Canyon but want to avoid the traffic and tourism, you’ll love camping near Grand Canyon. Hailed as one of the seven natural wonders throughout the world, the Grand Canyon receives in excess of 5 million visitors each and every single year. While not all of the tourists arrive at once, the high number of visitors could make your camping adventure a tad difficult. You can experience the joys and wonders of the Grand Canyon without camping immediately inside of the national park. Instead, you can just go camping near the Grand Canyon. This will still allow you to reap all of the rewards of the adventure, just without all of the excess tourism. The Grand Canyon has a campground on the North Rim which opens in the middle of May and stays open until the middle of October. RVs can be accommodated, but hookups are not available. Fires may only be lit within the grills that are available in the campground. There are showers and laundry facilities that are coin-operated and restrooms. While the North Rim offers many attractions, many find the restrictions and restraints of this camping region to be uncomfortable. This is mostly due to the freedom of adventure that they seek. 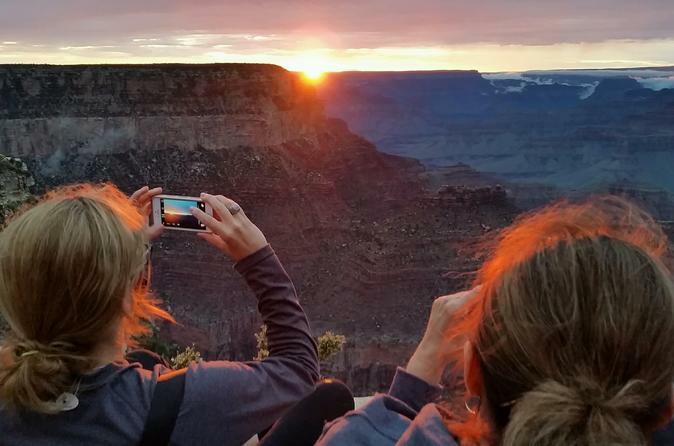 While North Rim camping can be fun, camping near the Grand Canyon – in another area – may be more what you seek when visiting the region. Now, if you don’t mind a lot of people and are into visitor services, South Rim camping may be for you. There are two main campgrounds, with one being open all year. Tents, RVs, and other camping vehicles are acceptable. You will be within one of the most popular areas of the national park and will have access to areas, such as the Grand Canyon Village. Still, many seek a camping area that is away from the hustle and bustle of the tourists. 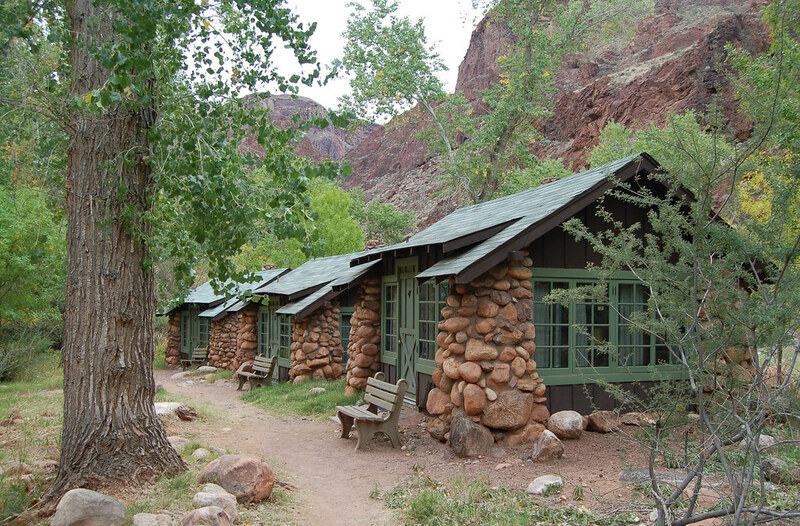 If you have a desire to travel and are okay with making your way to the bottom of the national park – near Bright Angel Creek – you may enjoy a camping adventure at Phantom Ranch. There are cabins at the ranch to make your stay more pleasant if you’re not ready to rough it with a full on camping experience. Unfortunately, this is such a heavily populated area that you must make reservations well in advance and many find the hike or horse/mule ride to the area less than favorable. Still not what you are looking for? 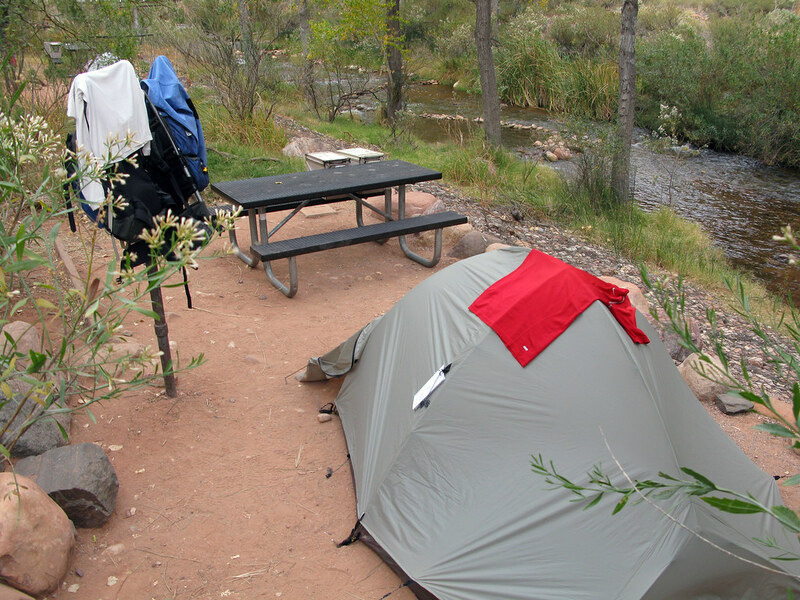 There are other ways to go camping near the Grand Canyon, but experience all it has to offer. Have you ever dreamed of visiting a real Indian Reservation that includes a cascading waterfall and immensely beautiful body of water? 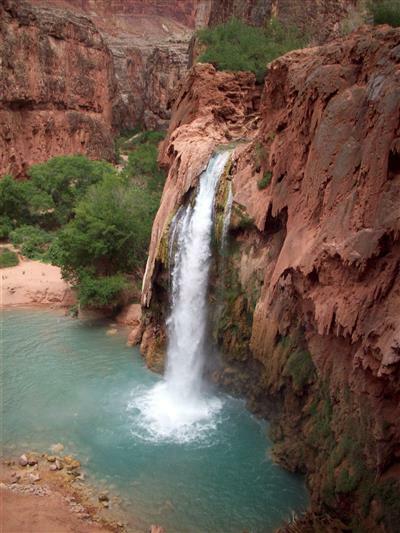 If so, Havasu Falls camping may be for you! 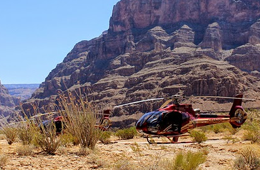 In order to get to the campsite, you will need to hike, backpack, ride a horse, or arrive by helicopter. The reason being is because the site is 10 miles from the closest road. Additionally, you must obtain a permit from the tribe that operates the area. While this is a once-in-a-lifetime camping experience, it just may not be right for you and what you had in mind. 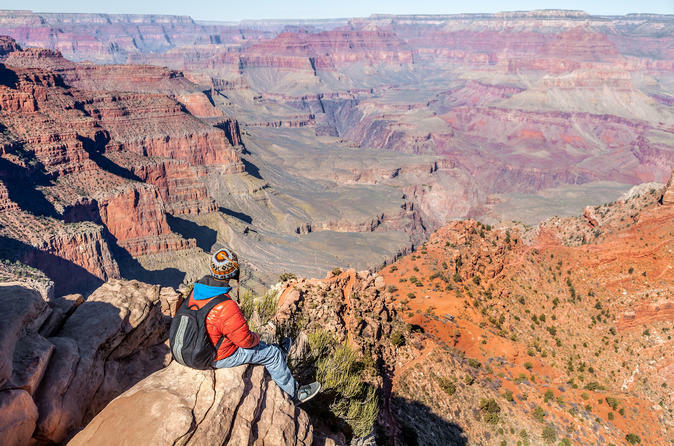 Now, if you are in search of a truly wild, outdoor adventure, you do have the option of backcountry camping in the Grand Canyon. This requires a special permit. There are special areas of interest where you may stay to enjoy the wilds of the national park. Backcountry is a wonderful option for the avid outdoorsy type but may prove to be challenging for those with limited or no outdoor/survival experience. Where Do I Camp If I Don’t Want to Stay in The Grand Canyon? 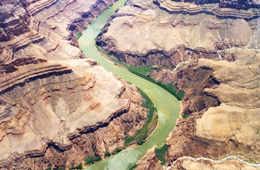 Now that you have been introduced to all of the popular camping areas in the Grand Canyon and know the pros and cons of each, you may be wondering where you can camp if none of the previously mentioned options seem appealing to you. 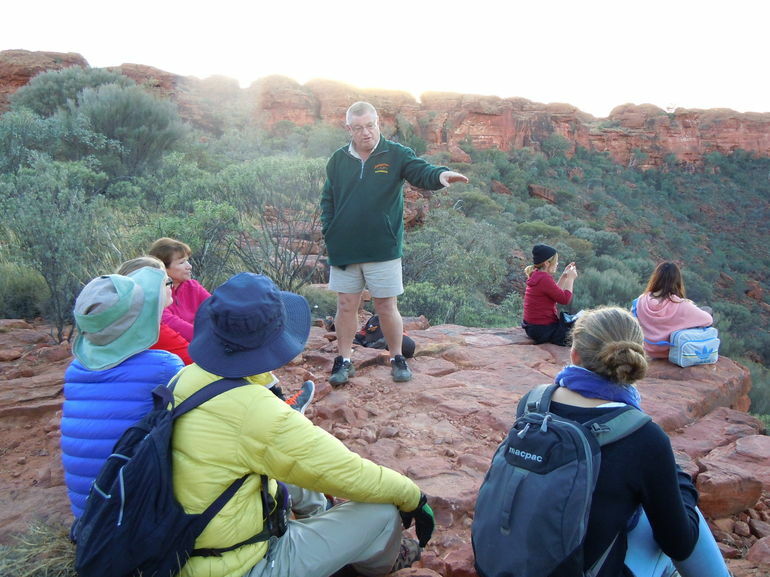 We strongly advise the 3-Day Ayers Rock, Olgas, and Kings Canyon Camping Safari. It is close enough to enjoy all of the Grand Canyon, far enough away to escape the heavy tourist traffic, and safe enough for the whole family. What is the Canyon Camping Safari? 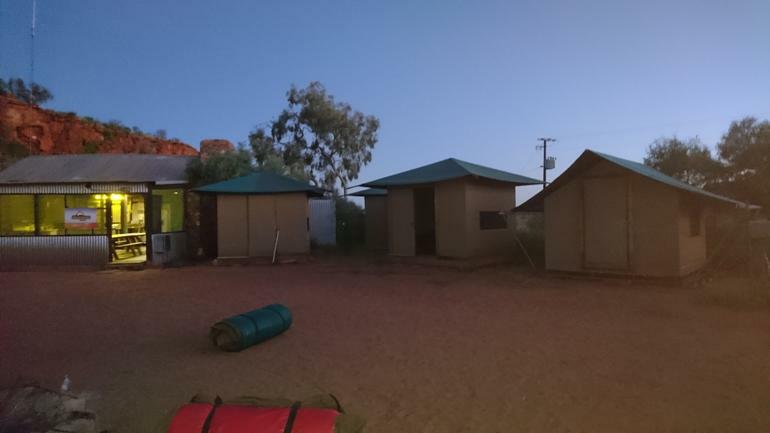 This camping safari allows you to personally see and experience all that Red Centre has to offer. It starts at Alice Springs. It includes two options – “Basix” and “Original”. While on this adventure, you will get to experience the outback in a safe and memorable way. The landscapes are beautiful. The sunrises and sunsets are stunning. The geological formations will leave you breathless. Best of all, a professional tour guide will be with you every step of your adventure! This option provides you with a tent that you may share with another, specially-designed mattresses that are highly comfortable, complete bathroom facilities, as well as meals that are prepared fresh. You will get to enjoy the task of collecting firewood, caring for the campsite, and exploring all of the nearby locations. You may even rent a sleeping bag if you would like to sleep in nature! This tour option is an upgrade with luxurious accommodations. It includes top-notch sleeping products, linens, lights, and even a fan to keep you cool! You may also enjoy bathroom facilities that include hot water. Meals are fully prepared and a high level of amenities are available. While on the Canyon Safari, you will get to see and experience Uluru, Alice Springs, Kata Tjuta, and Kings Canyon. The tour includes both pickup and drop off. 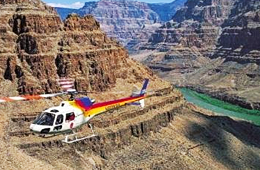 It is a 3-day adventure that will provide you with grand memories of the Grand Canyon and all of the surrounding areas. You will learn about the lands, the people that resided on those lands, and the immense history of the area. The safari extends past the campground and the traditional campsite. It is a historical, geological, and amazing tour that will leave you with an immense appreciation for the area.